Saturday 20 & Sunday 21 July 2019 at The Woodlands Event Centre at Wyboston Lakes, Bedfordshire. has been running since 2011. Bringing together a wide range of people of all ages and educational backgrounds, The Academy is a modest attempt to demonstrate the value of scholarship in itself in today’s climate of instrumental approaches to knowledge, the use of universities as social-engineering battering rams and the incessant demands to show value for money. The Academy is now organised by the boi charity. 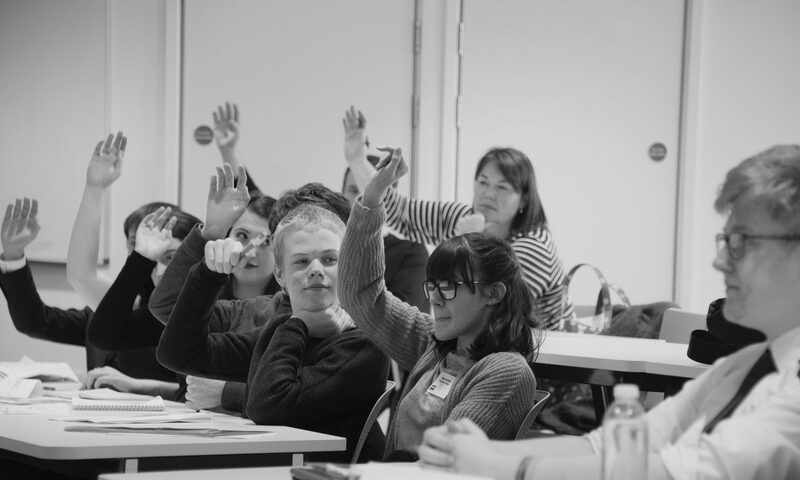 The theme of The Academy 2019 is Culture Wars: then and now and will examine the nature of contemporary cultural life and ask how and why does culture become politicised. The culture wars that continue to define Western life seem to pit differing identities against each other in the friend or foe dynamic of contemporary debate. Ideas seem to clash – say globalisation against nationalism – but they are hollowed-out abstractions. The debates between say science and religion, church and state, modernism versus tradition, used to represent a dynamic and productive tension. Today the debates seem much less ambitious and they jump around. The culture wars have their roots in the nineteenth-century, culminating in the First World War which marked an end of the authority of tradition but failed to replace it. Why are certain areas chosen as battle grounds for the culture wars: for example in the pre-political sphere of the family, marriage, parenting, and so on? What are the chances for and what might a democratic political culture look like in the twenty-first century? Concession rates are available for full time students, senior citizens and unwaged. Please email geoff@theboi.co.uk or call 020 3176 0827 for further details.